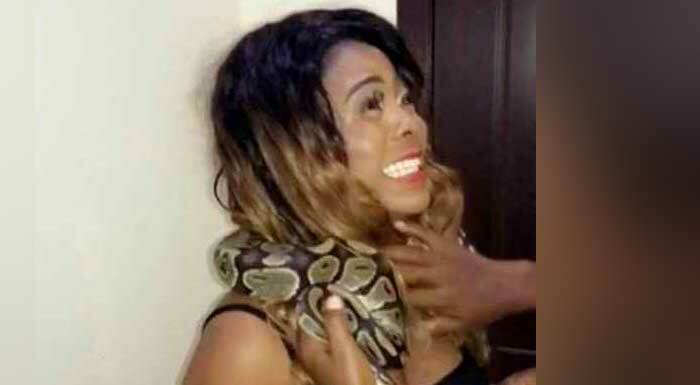 Ghanaian actress Kisa Gbekle was caught in video screaming, giggling and calling ‘Jesus Christ’ on a movie set in fear of a snake she was to shoot a scene with on Wednesday. The snake was hung around the actress’s neck for a few seconds when she started screaming and begging for it to be removed. She was unable to go ahead with the shoot NEWS-ONE gathered, as she refused to use the snake in the scene. “I was scared it would bite me, hence I started shouting. I couldn’t continue the shoot,” she confirmed Wednesday afternoon. Details about the upcoming movie are murky but it is being directed by Pascal Amanfo and features other stars, including Bismark The Joke. This is Kisa’s first job in months after reports of her losing her sister. She was on holidays in Dubai when she had the shocking news of her sister’s death. She went off for a while but she is back now. 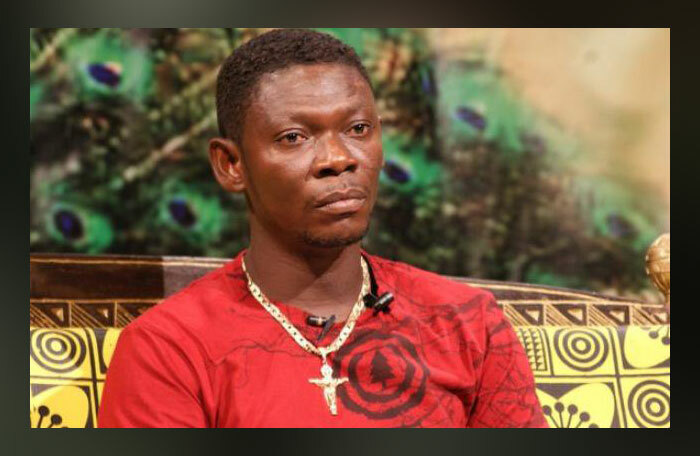 Currently, Kisa is one of Ghana’s young and rising acting talents. 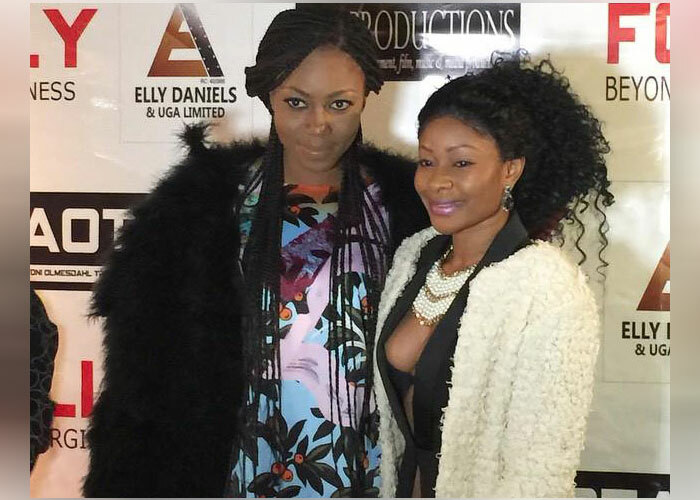 From a humble beginning in Ghana’s movie industry, she is one few youngsters who also managed to cross over into Nigeria’s Nollywood movie industry. She started her career as a musician but ended up acting. On top of the list of her filmography are ‘The Miser’, ‘Accra Runs’, ‘Accra Hustlers’, ‘Stand By Me’, ‘8PM’ and others. 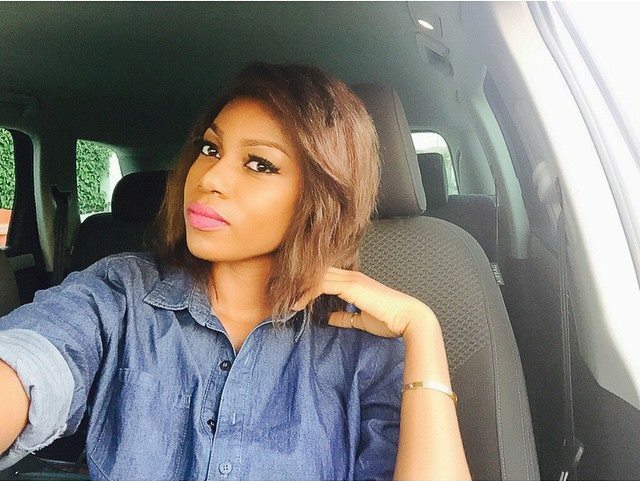 She recently produced the movie titled ‘Thank God It’s Friday’.